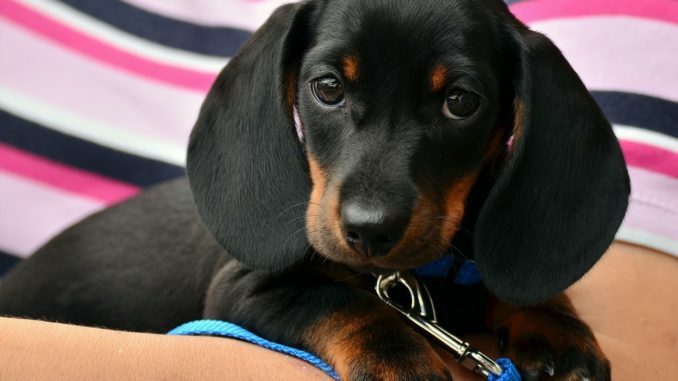 Vice chancellor of the University of Buckingham, Sir Anthony Seldon, has stated that every school should have a dog – or a pet generally – in order to reduce stress, according to the BBC. Speaking at the Ultimate Wellbeing in Education conference, Seldon and education secretary, Damian Hinds, agreed that ‘wellbeing dogs’ in schools were a useful tool. Hinds told the conference that the relentless presence of social media made growing up “more pressurised”, with topics like self-harm and eating disorders normalised. As such, more focus should be placed on building up pupils’ sense of wellbeing and emotional resilience. Seldon has been a longstanding advocate for schools and universities to pay more attention to the mental health of their pupils. His simple, low-tech approach to reducing anxiety includes the soothing presence of animals – particularly dogs. “The quickest and biggest hit that we can make to improve mental health in our schools and to make them feel safe for children, is to have at least one dog in every single school in the country,” said Seldon. Hinds went on to say that the presence of dogs in schools and universities is already becoming more common. “This is one of those things that wasn’t around when I was at school,” he said. “I hadn’t really realised the incidence of it until I was education secretary. First I was a bit surprised, but actually it’s a great thing. He added that there are no plans for a “central dog policy”.